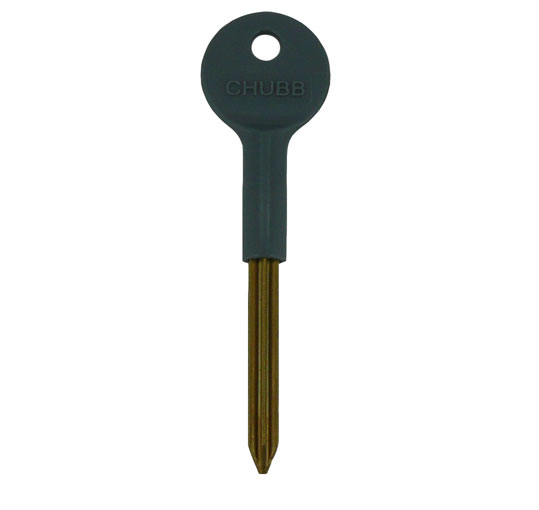 Description: Original branded star bolt Key used for Chubb and Yale Window & door Bolts. 2019-02-16 16:30:42 Anonymous Excellent service, fast, well~priced replacement keys. Thank you. 2019-01-11 11:15:13 Gerald Wheatley Worked on my Chubb window locks. Quite happy. Arrived quickly. 2018-09-12 11:35:24 Joan Russell Key came within 48 hours - excellent! 2018-08-15 09:31:20 Anonymous Arrived quickly. Fitted perfectly. 2018-07-30 09:53:11 Brooke Klotz Key came fast and works great at work. So pleased. 2018-05-04 10:55:55 Alison Grunwald Speedy arrival of key was much valued. Thank you. 2018-03-02 10:57:03 frances wilson Great service. Keys fit exactly. 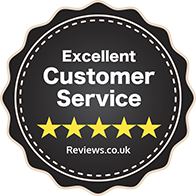 2018-02-19 17:50:04 Linda Butterfield fast efficient service, qualityproduct. 2018-01-24 15:21:30 MARK FIRTH I placed the order and the keys were on my desk within 24 hours. 2017-11-07 13:06:15 Andrew Hartley Unfortunately the key doesn't fit, it is too narrow. The first one I bought from another site was cheaper. I hoped by paying more it would be OK this time. The description should state the width. 2017-10-01 17:37:11 Anonymous Product exactly as described. Reasonably priced and delivered promptly. 2017-07-03 16:31:01 Anonymous Quick service and no delay. 2017-06-18 18:03:41 Melanie Battcock Ordered on a Sunday afternoon. Got an email confirmation of order. Then another one to say it had been despatched Sunday evening. Arrived well packaged in the post on Tuesday morning. Keys perfect. Highly recommend.